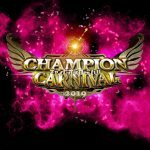 We crown our first-ever WWE Women’s Tag Team Champions and see if Daniel Bryan can survive the Elimination Chamber. The Man Becky Lynch reigns supreme during an event WWE Royal Rumble 2019 pay-per-view. Read our full staff results and review. 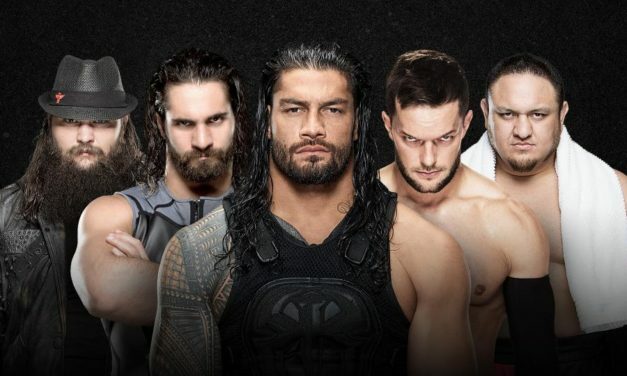 The battle for brand supremacy as the stars of RAW take on the stars of SmackDown Live at WWE Survivor Series 2018! 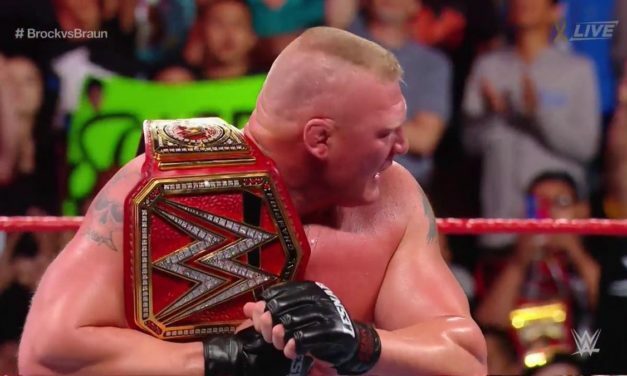 WWE’s Hell in a Cell featured 2 matches in the structure and the return of Brock Lesnar. I remember reading history books, about things like World War I, and thinking about how literally every decision was the worst possible one that could have been made and lead unequivocally toward disaster. WrestleMania 34 was that. 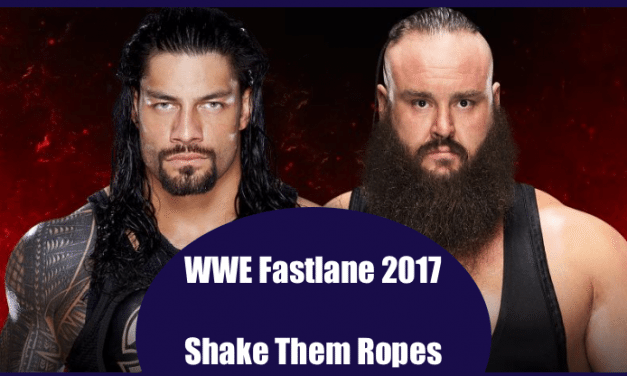 The last stop on the road to WrestleMania 34: WWE Fastlane 2018. 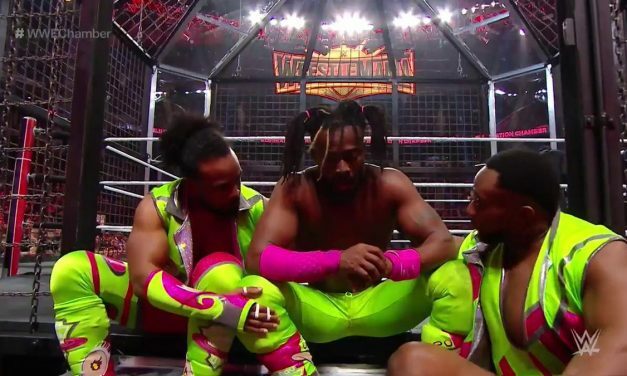 The RAW women make history, Ronda Rousey finally makes her presence felt and the WrestleMania main event is set — it’s our results and review from WWE Elimination Chamber 2018! WWE Clash of Champions 2017 started off hot then… well, you’ll see. 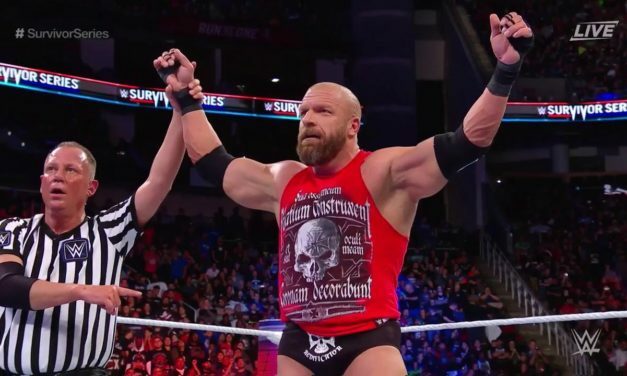 The King of Kings Triple H prevails in The Battle for Brand Supremacy at WWE Survivor Series 2017. Kurt Angle makes his long-awaited return to a WWE ring and Finn Balor/AJ Styles tear the house down. It’s our review of WWE TLC 2017! WWE Hell in a Cell 2017 was highlighted by a match of the year contender and one of the most tense wrestling matches ever. WWE No Mercy 2017 will be defined by an awesome first half of matches and some interesting booking decisions in the final three matches. 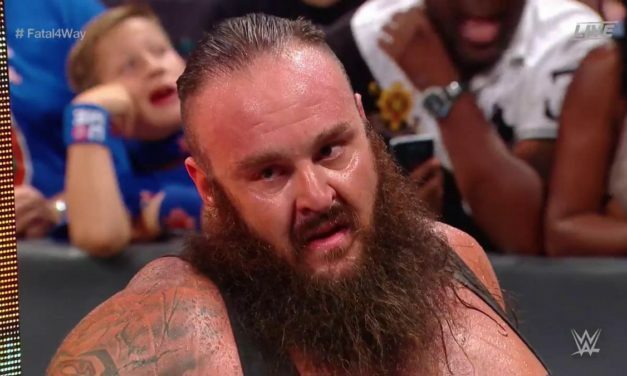 WWE SummerSlam 2017 was capped off with a near-perfect car crash main event and star-making performance from Braun Strowman. WWE Battleground 2017 won’t go down as either the best or worst WWE PPV of the year but no doubt was it a memorable event. 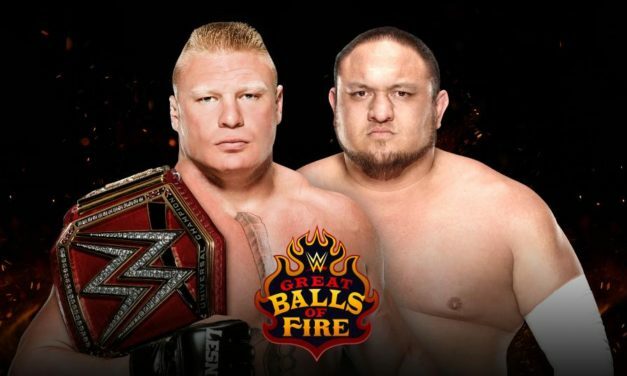 WWE took over Dallas’ American Airlines Center for the oddly named WWE Great Balls of Fire 2017. WWE Money in the Bank 2017 is in the books and we have two new Money in the Bank briefcase holders! Things got mildly extreme in Baltimore at WWE Extreme Rules 2017. WWE returns to the Allstate Arena for the second straight night with WWE Backlash 2017 featuring Nakamura’s debut and Jinder Mahal in the main event. 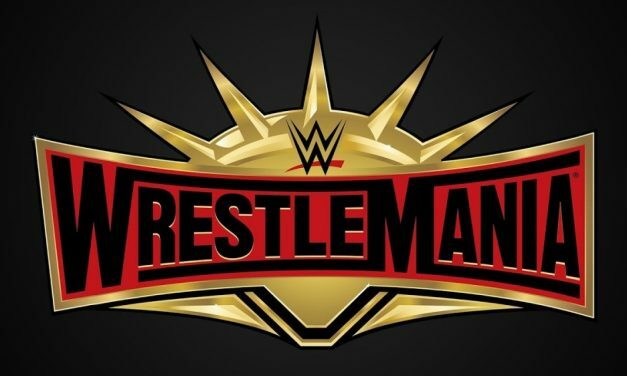 The granddaddy of them all: WWE WrestleMania 33! 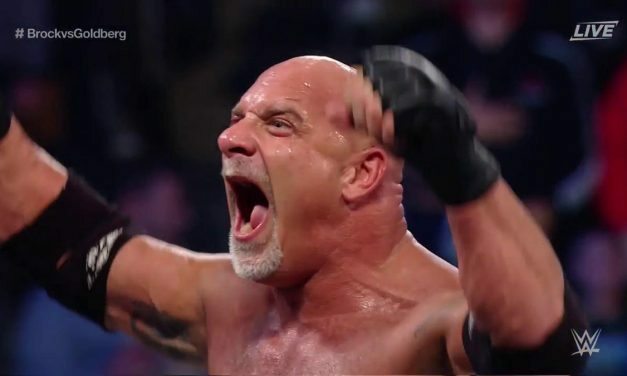 Our VOW staff review of WWE Fastlane 2017 featuring the huge main event between Kevin Owens and Goldberg for the WWE Universal Championship. The stars of SmackDown descended on Phoenix’s Talking Stick Resort Arena for WWE Elimination Chamber 2017, the 2nd to last stop on the Road to WrestleMania. The road to WrestleMania began with a WWE Royal Rumble 2017 featuring an action-packed Royal Rumble match & a well-rounded undercard. 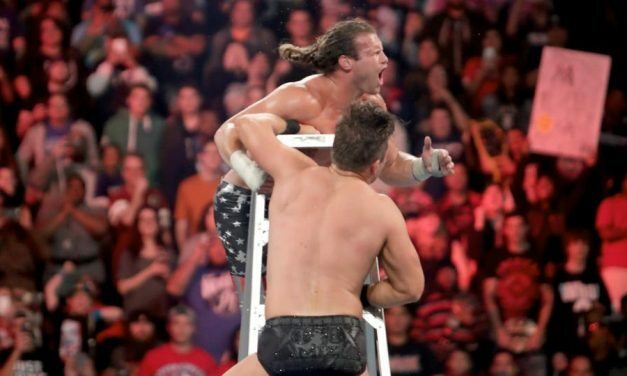 Team SmackDown pulled out all the stops for WWE TLC 2016 including a shocking development in the main event between Dean Ambrose and AJ Styles. Survivor Series 2016 was a show. A show that we watched and reviewed. I think. WWE rolled into Boston for the RAW-specific WWE Hell in a Cell 2016 featuring a monumental main event between Charlotte and Sasha Banks. SmackDown continued the momentum from Backlash with another great PPV in WWE No Mercy 2016 featuring a MOTY contender & much more! 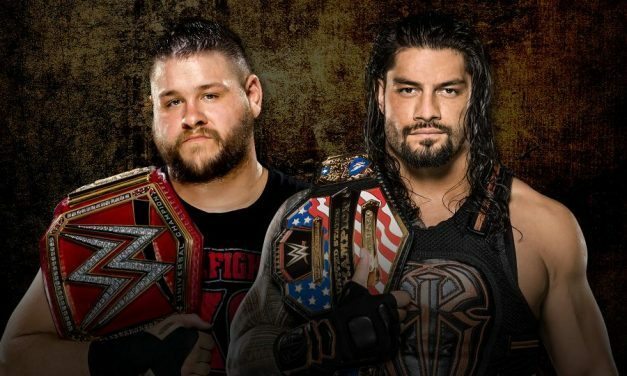 WWE Clash of Champions 2016 will be a polarizing show with solid bell-to-bell work clouded by mundane, wrought storytelling and overbooking. The much-anticipated finals of WWE’s inaugural Cruiserweight Classic did not disappoint. Members of the VOW staff review the unbelievable finale! Join our live coverage of SmackDown Live’s first post-brand extension PPV: WWE Backlash 2016 main evented by AJ Styles and Dean Ambrose! Follow along tonight as we review WWE SummerSlam 2016 live on the WWE Network! 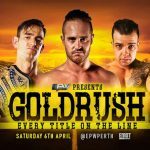 An all-Shield main event and the final (?) 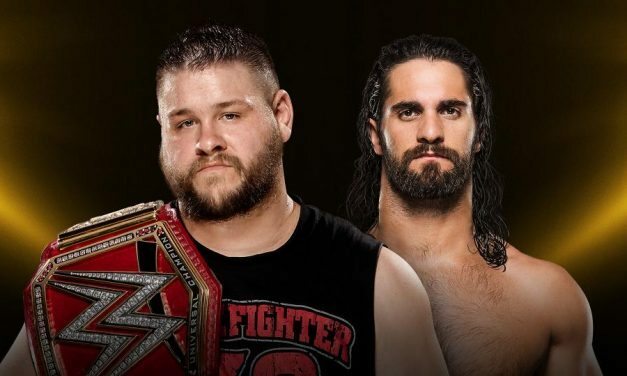 chapter of Sami Zayn and Kevin Owens highlighted tonight’s WWE Battleground 2016 pay-per-view. WWE Money In The Bank 2016 Results & Review: Who is the WWE Champion? The VOW panel returns to recap WWE Money In The Bank 2016 – Do we have a new WWE World Heavyweight Champion? And… then again? Maybe! 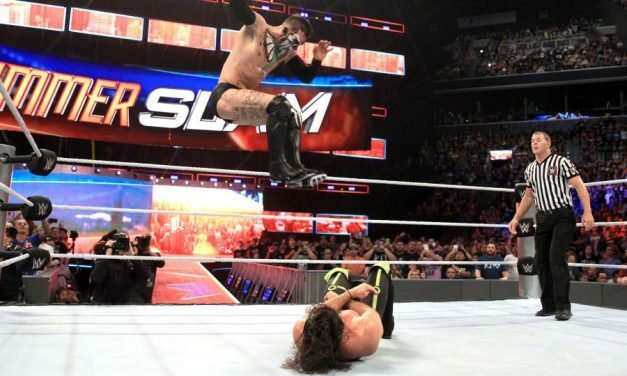 The story going into WWE Extreme Rules was the WWE World Heavyweight Championship clash between Styles & Reigns, but a big return highlights the night! 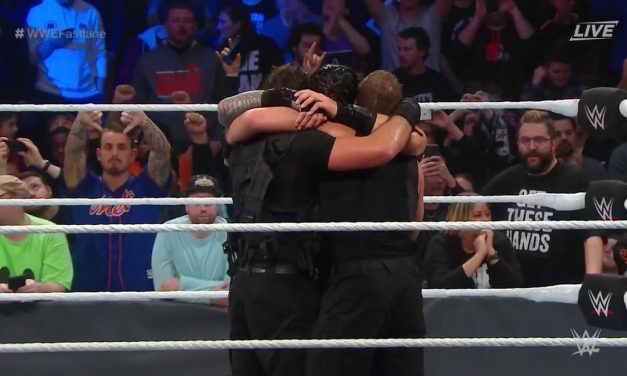 WWE Payback is complete. The VOW Team runs down the Styles vs Reigns main event, title match results, surprises & more on the Payback review! WrestleMania 32 was just a really long, pretty weird show with a few gems tucked in between to save it from being a really long and bad show. WWE WrestleMania 32 was an experience. 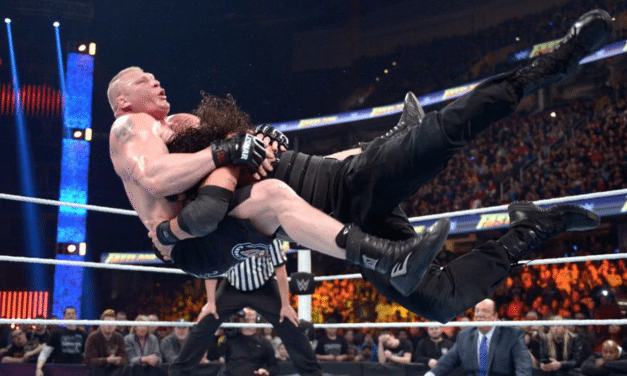 WWE RoadBlock 2016 is in the books – Did any titles change hands? 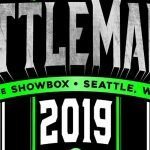 Is the Road to WrestleMania now free of obstacles? 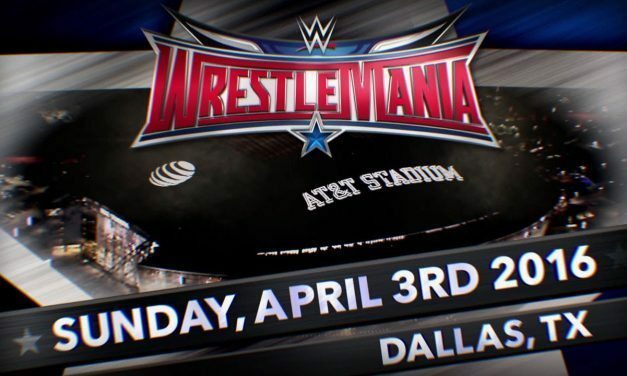 Did WrestleMania 32, or NXT Takeover: Dallas, change in any way!? FIND OUT NOW! 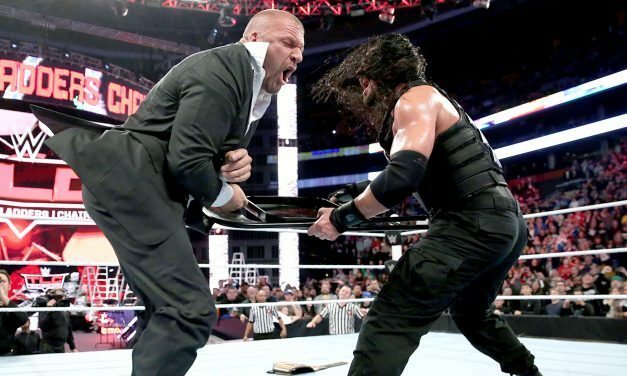 WWE Fastlane 2016 was WWE’s last stop on the Road to WrestleMania 32. 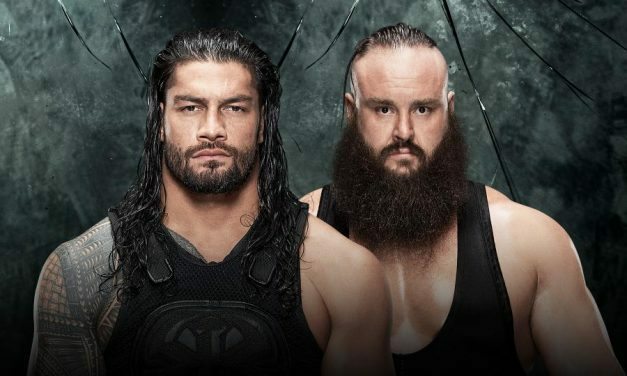 Would WWE TLC 2015 be the beginning of a new era for Roman Reigns or would the same old story rear its ugly head once again? The Roman Empire began on a deflating/confusing note while The Authority has once again taken back control of WWE after Survivor Series 2015. 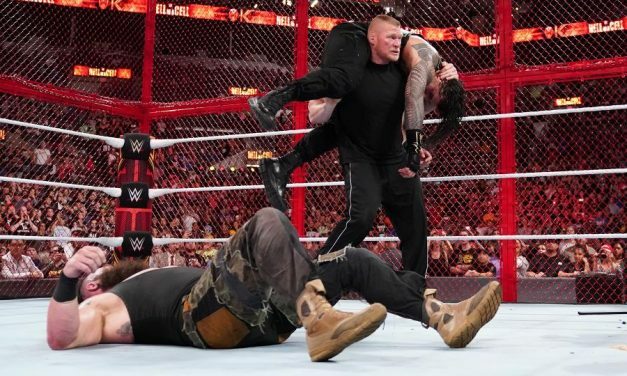 WWE Hell in a Cell 2015 will go down as one of more polarizing WWE shows of the year, depending on what you thought of the Lesnar vs. Undertaker main event. Sting shines in the gutsiest performances ever, Cena & Rollins make magic again and a familiar face makes his comeback — it’s WWE Night of Champions 2015! 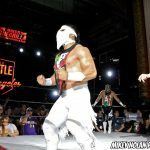 The summer spectacular proved to be one of the most important shows in WWEs 2015 calendar year. The booking of Cena/Owens leaves a lot to be desired for but a major return, numerous solid to above average matches and momentum heading into SummerSlam makes WWE Battleground 2015 an all-around thumbs up. 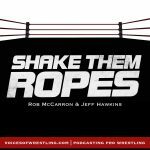 A few members of the VOW staff give their thoughts on tonight’s WWE Money in the Bank special event. 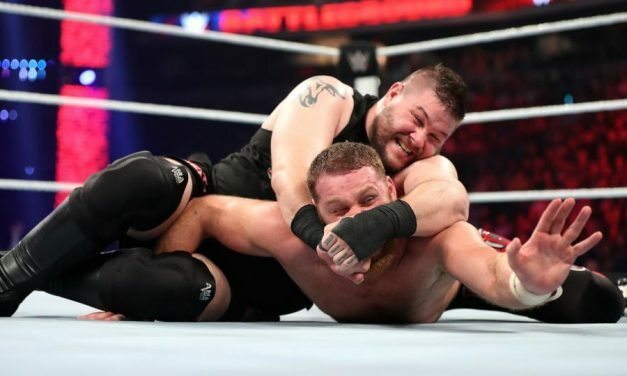 Kevin Owens vs. John Cena delivered and delivered big time. The rest of the show was a debatable mix of spotty, sloppy, disappointing and confusing. 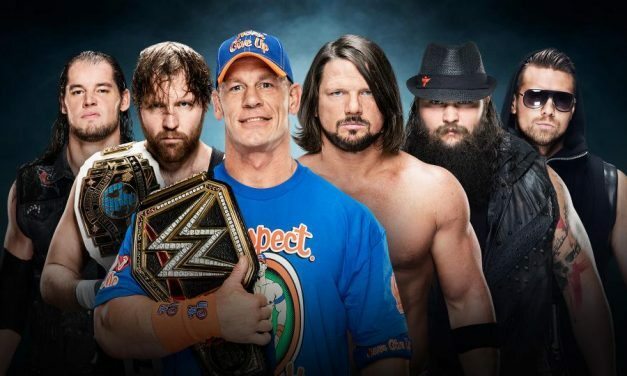 It’s WWE Elimination Chamber 2015! 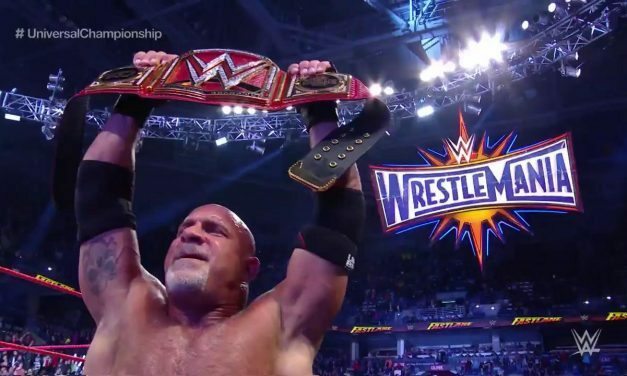 WWE Fastlane promised some much-needed clarity to WrestleMania 31 and when all was said and done, it accomplished just that. 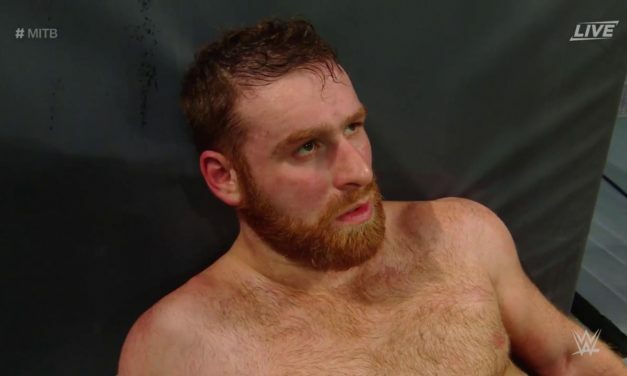 However, between a comatose Memphis crowd, a lack of engaging finishes and some disappointing matches, WWE Fastlane will go down as one of the worst WWE PPVs of the year. If it doesn’t, well, 2015 is going to be a tough year. Of all the WWE PPVs in 2014, this was the most recent. 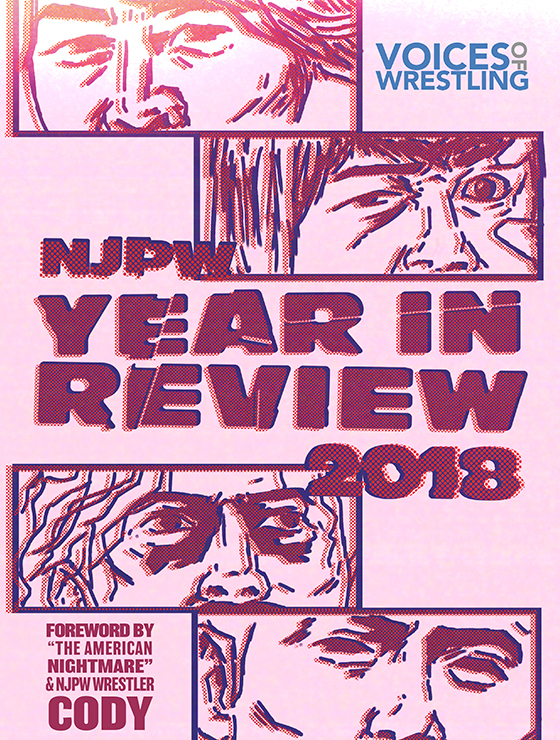 Though it looked bad on paper, WWE Hell in a Cell 2014 ended up being one of the best WWE PPVs of the year! 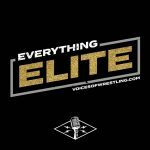 You know how we do reviews here at Voices of Wrestling, so let’s not waste time and get to your WWE Battleground 2014 review featuring our Raw reviewer Bryan Rose, Main Event’s Rob McCarron, Smackdown’s Taylor Mitchell and our special-ish guest, VOW’s TNA Impact reviewer Dylan Hales. 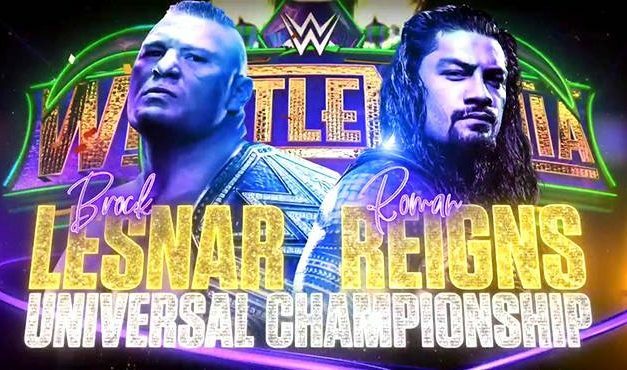 You know how we do WWE PPV reviews here at Voices of Wrestling so let’s not waste time with WWE’s Money in the Bank 2014! WWE Payback on paper seemed like a disappointment with a lot of vanilla, poorly-built match but it turned out to be one of the better major show offerings from WWE. Bray Wyatt and John Cena may have had their best match yet and basically every match deliver either to expectations or above them.